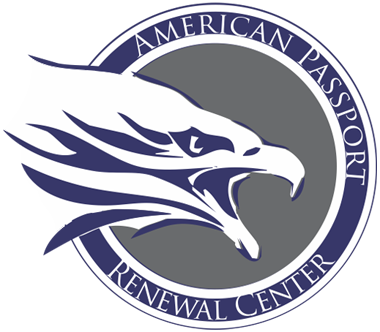 American Passport Renewal Center is your fast, convenient, One Stop Center for Adult Renewals, Name Changes, Passport Cards, and more. Apply for Name Changes and/or Passport cards upon renewal of your US passport. Our friendly staff will answer your passport questions, take your photo, and assist you with the necessary paperwork. We take care of the details to save you time and stress! At American Passport Renewal Center, you can be confident your passport renewal will be done quickly and efficiently. Notary and Photo Services are available during all business hours. Fast, friendly, convenient...one stop for all renewal needs. Open 6 days a week. Notary is Always In! Where the Notary is always in! APRC is a non-governmental, for profit business handling the shipments of your documents directly to and from the US Department of State. We are not a mediator between an applicant and the State Department.